Everybody thought there was a paradigm shift after James Kwesi Appiah handed call-ups to three Kumasi Asante Kotoko players for Kenya tie. However, it has proven that he did it to win the support of the masses. Black Stars coaches for the past 10 years have snubbed players who are touted as the best in their positions on the domestic scene. The coaches prefer foreign-based players whose developments are swift because they are exposed to advanced training and technology. The media has been critical of this practice, arguing that it doesn’t promote the local league, because quality players in the local scene would always aim at plying their trade abroad to serve as a springboard for future national team call-ups. 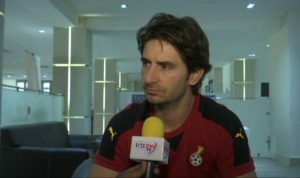 A suggestion such as a quota system for the local player into the Black Stars has been offered to arrest the situation, but there is another school of thought that every player with a Ghanaian passport qualifies to wear the national colours, so giving preferential treatment to the local players is a form of discrimination against the foreign-based ones. Another argument that doesn’t favour local players is that the Ghana Premier League has been criticized as inferior to most of the leagues overseas, especially those outside the African continent. 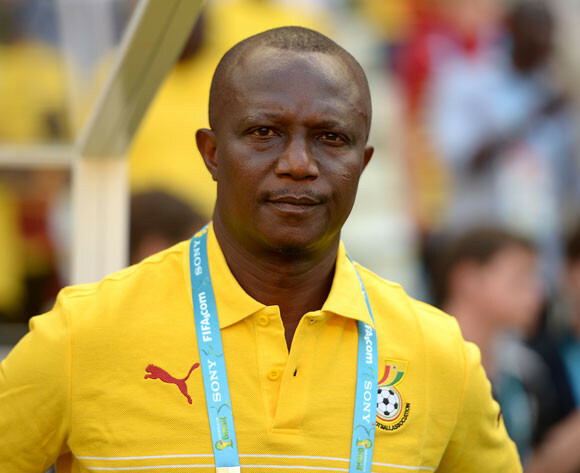 Kwesi Appiah took over from a foreign coach Goran Stevanovic, who had given two goalkeepers an opportunity at the 2012 Africa Cup of Nations but was criticized for overlooking the outfield ones. And to win the hearts of the football loving fans, Kwesi Appiah as an indigene invited four local-based players to the Back Stars for the 2013 Africa Cup of Nations- two goalkeepers namely Fatau Dauda and Daniel Agyei and two outfield players in the persons of Solomon Asante and Richard Kissie Boateng. 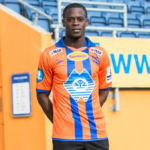 However, just one local player made the cut for the 2014 FIFA World Cup under James Kwesi Appiah’s watch and his argument was that a local player today is a foreign player tomorrow. Avram Grant, the Israeli coach who succeeded Appiah in two Africa Cup of Nations tournament would give opportunities to two players on the domestic scene- Fatau Dauda (2015) and Richard Ofori (2017). Both players are goalkeepers. Kwesi Appiah would make a U-turn to the Black Stars in a second stint backed by the government. 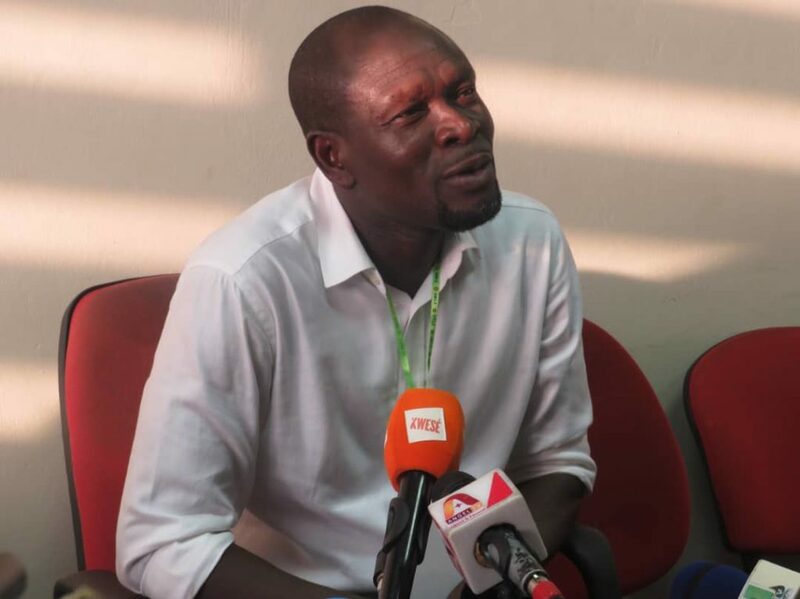 He hasn’t given a lot of opportunities to local players until Asante Kotoko’s thrilling performance in the early stages of the CAF Confederation Cup, despite lack of domestic football became the talk of the town. 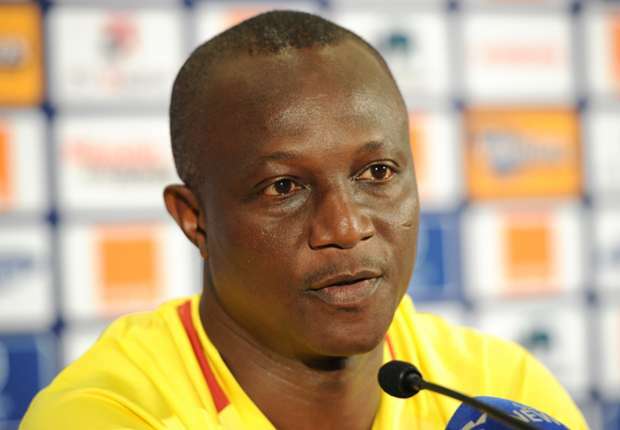 Pressure began to mount on Kwesi Appiah to include some of the Kotoko players in his team for Ghana’s qualify against Kenya since the Black Stars had already booked their ticket to the 2019 Africa Cup of Nations (AFCON) in Egypt. It was surprising to see three players of the Porcupine Warriors namely Kwame Bonsu, Amos Frimpong and Felix Annan in the former Khartoum FC’s coach’s squad for Ghana’s tie against the Harambee Stars. He was hailed for the decision to give a big opportunity to players in the local scene. It was considered, a well-deserved call-up for the players concerned because they were instrumental in Kotoko’s qualification to the group stage of the CAF Confederation Cup. 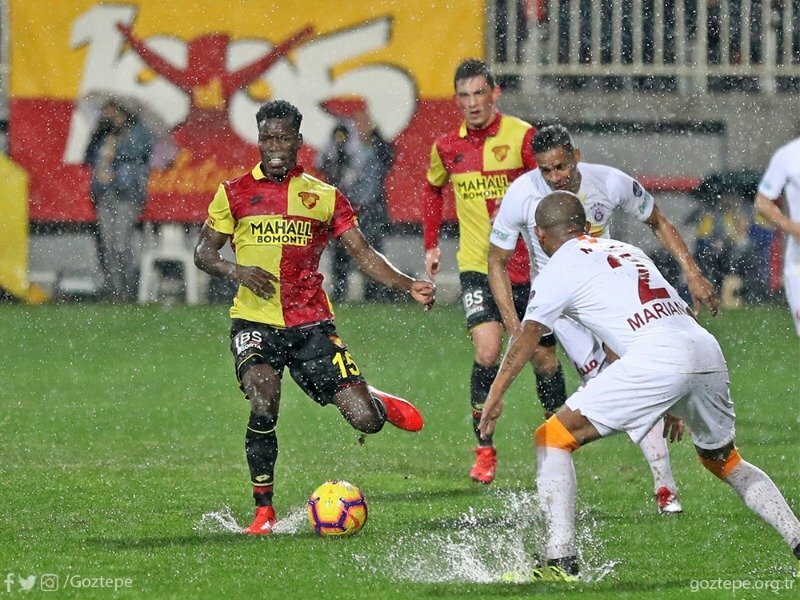 The Black Stars gaffer would shock the football world when he left out Amos Frimpong, his backup right full back on the bench against Kenya after the main choice, Andy Yiadom had sustained injury. He rather threw Daniel Opare who replaced the injured Reading FC defender with two days to the Kenya tie into the game. Daniel Opare had just a training session with the Black Stars prior to the game and he was considered a better player for the game than Amos Frimpong who was part of the original squad for the clash and trained throughout with the team. 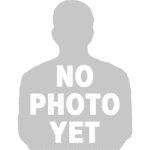 Opare was a pale shadow of himself in the game and people began to wonder what actually influenced Appiah’s decision to start a player who has failed to prove his worth despite been given all required in opportunities in the Black Stars. James Kwesi Appiah hasn’t explained the decision to play Daniel Opare ahead of Amos Frimpong after the game. Having thought of it for days I have failed to reconcile what could actually motivate a coach to take that awkward decision. I can now say with much certainty that Kwesi Appiah’s decision was a populist one just to shut the mouths of local fans who had called for the inclusion of Kotoko players in his team. He yielded to the pressure, knowing that he just called them to occupy space and not for the fact that he believes they deserved a place in his team. Coach Kwesi Appiah should be fair and firm in his decisions. I believe some of the local players like Amos Frimpong should have been given opportunities to justify themselves in the Black Stars a long time ago. I understand Kwasi Appiah makes the final decision. However, instead of ridiculing the local players in the Black Stars by letting them rot on the bench without any future plans for them, seize to invite them, If you think they don’t deserve a call-up.